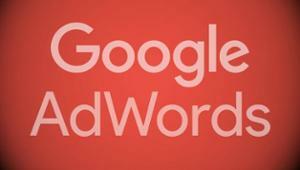 The Moz experts have noticed that Google AdWords is testing a new extension for text ads. With its help company will be able to tell us about their discounts and promotions. 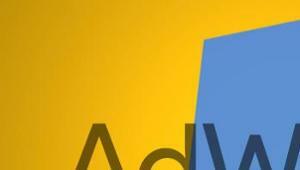 Users have noticed that Google AdWords is testing the display of extensions of the prices in the ads on desktops. About it reported the edition of Search Engine Land. 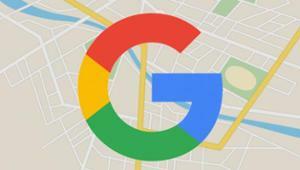 The South Korean authorities forbade Google to use the official map data on servers outside the country, reports Reuters. The reason for the refusal of the security issues associated with the conflict with North Korea. 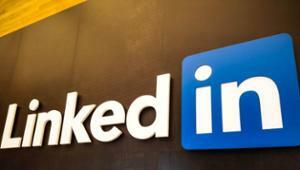 LinkedIn sent its users a letter in which he said that return unspent money blocked users from Russia. 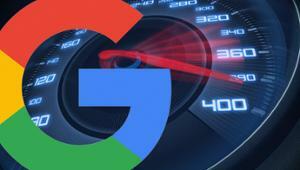 Google AdSense announced that in the coming days, users of the service will be automatically transferred to the new interface. Go back to the old version of the UI in the settings. However, in early 2017, it will be disabled. 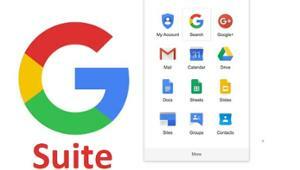 Google has added a new feature in the G Suite (Google Apps for Work). 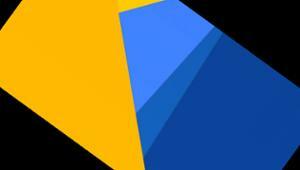 Now users will be able to create and use templates for Documents, Spreadsheets, Presentations and Forms. 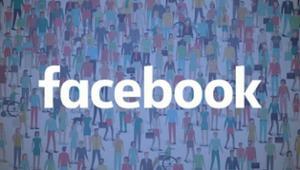 Facebook announced about the purchase of a startup FacioMetrics that specializiruetsya on the developments in the field of face recognition and emotion. The transaction amount was not disclosed. 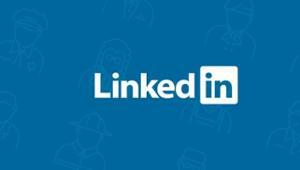 Social network for professional contacts LinkedIn entered in the register of infringers of rights of personal data subjects and aimed for the lock operators. About it it is reported on the official website of Roskomnadzor. 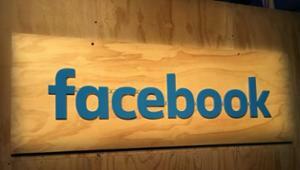 Russian users noticed that Facebook starts targeting the visitors of the page. While not available to all.